Saber Lily arrived with Asuka last Tuesday, January 4 via Air21 shipment. She was my very first premium Saber figure in my collection. I do love her original looks but this version is by far my favorite. 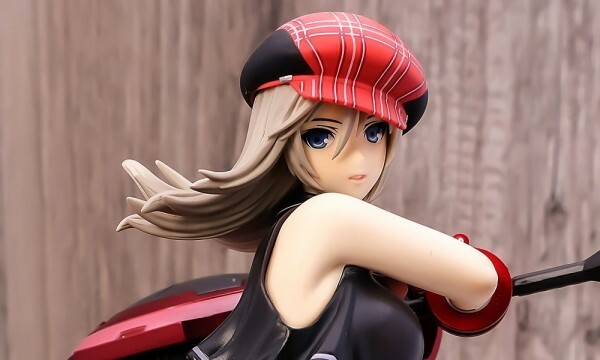 This figure was sculpted by the same artist who sculpted Asuka (which i do have a seperate post btw) so there is a noticeable similarities when it comes to the overall style / form of the figure. Her pose is not that dynamic but it clearly shows why she’s called the Graceful Pure White Knight Princess. She has a very nice smile in this figure and I really really love the flow of her dress. Another thing worth mentioning is the overall sculpt of her armor and its many layered skirt, It looks natural and real at first glance! On with the Photo Review!